Kapella & Parker Law Office operates out of Danville, Illinois and represents clients throughout East Central IL. 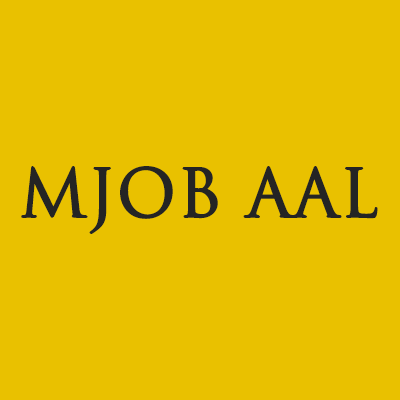 Our team of lawyers provides experienced, aggressive and successful representation. Our experience gives us unique insight into the legal system, which we use to achieve your preferred outcome. Our firm has awarded multiple million dollar settlements to our clients.We get results in such cases as: Criminal, state and federal All felony and misdemeanors Narcotic offenses DUI and traffic Personal injury and accident law Marital & Family Law Work InjuriesWe fight for you and allow our results to speak for themselves. 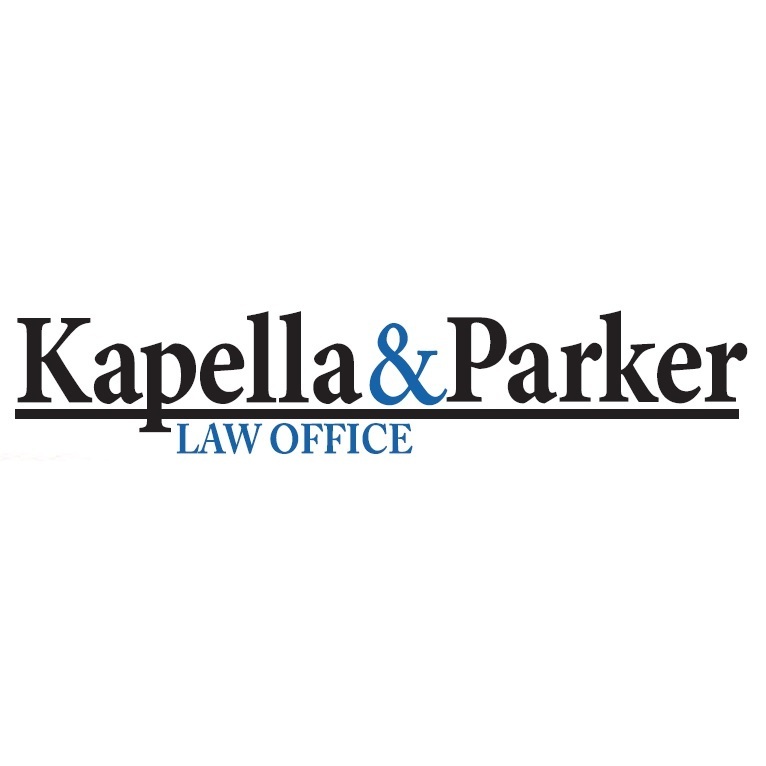 Call Kapella & Parker Law today for your free initial consultation.